Have you ever wished to know how aircraft movements are controlled - right from the ground through the airspace till destination? Who performs this job and what are the challenges they face and can they be overcome? Do you work in a controller tower or any other organisation that works on shifts or on a non-shift basis whereby stress, fatigue, leadership issues, organisational matters, etc., do spoil your morale and/or your performance standards? Look no further; this book is your cup of tea! 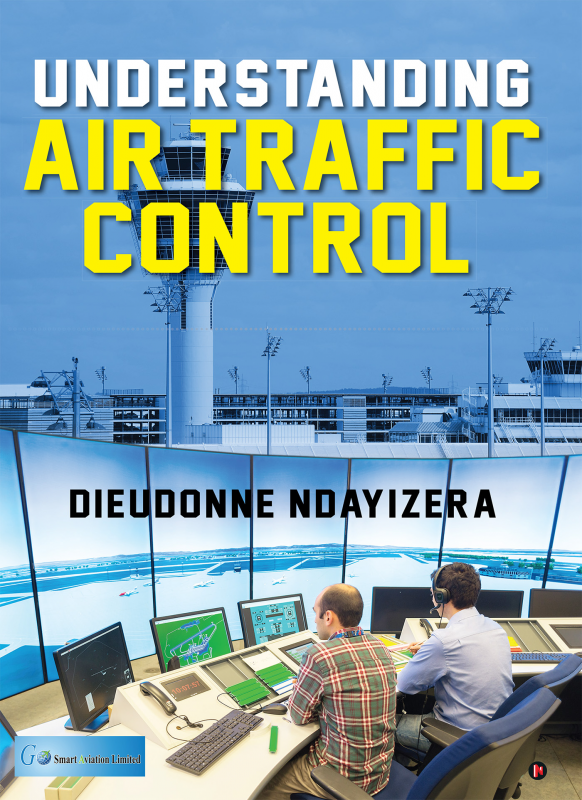 The author being a qualified aviation professional, wrote this book in such a way that every type of reader would be able to clearly understand how air traffic flow is organised, monitored and expedited to provide information and other support for pilots. Mr. Dieudonne NDAYIZERA is the Co-Founder and Executive Secretary of Go Smart Aviation Ltd. He completed MBA in Airlines and Airport Management from Bharathiar University, India. In December 2015, he was awarded a diploma of Foundation in Travel and Tourism by International Air Transport Association headquartered in Montreal, Canada. In 2013, NDAYIZERA pursued Master of Science in Airlines, Tourism and Hospitality Management (MSC.ATHM) at Desh Bhagat University, India. He is, moreover, a holder of BA in English with Education from University of Rwanda. Right after completing his undergraduate studies, he served as English training Expert at Rwanda Education Board under the Ministry of Education for two years. NDAYIZERA is always much dedicated and hardworking when trying to achieve his goals and never lets any obstacles get in his way. He doesn’t give up easily but pulls out all the stops to achieve the target goal.